The first tuberculosis drug for children arrives this month! This post by Meghan Werft was originally published on Global Citizen on January 6, 2016. After “pharma-bro” Martin Shkreli hiked drugs prices to ridiculous amounts last year, it’s nice to hear about a positive step forward in the pharmaceutical market. 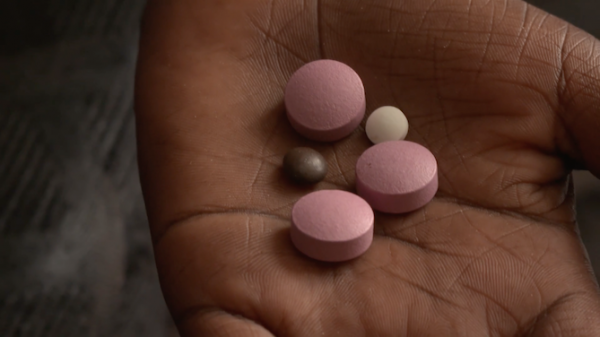 And here it is: A team effort from the World Health Organisation, TB Alliance, and the US government has created a Tuberculosis (TB) drug for children in developing countries. Currently, when a child tests positive for TB, the only available drugs to prevent TB are adult medications. These are bitter, and have to broken down in size for children which leaves sharp edges that kids have trouble swallowing. Further, a lack of clarity around appropriate dosage rates for children can make it hard or even hazardous to prescribe. 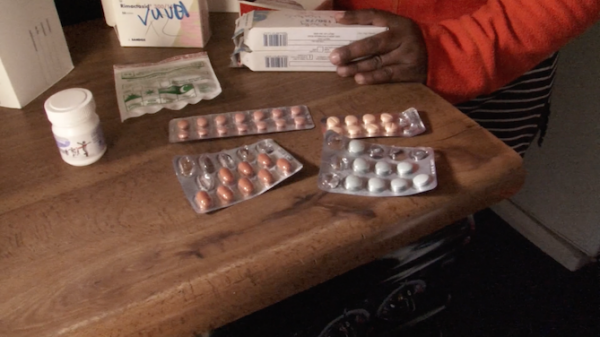 And since the current drugs for TB need to be taken for at least six months, getting children to take bitter pills for that period of time can be a challenge. This is a huge breakthrough. Each year, 1 million children become sick and 140,000 children die from TB. Over 95 percent of deaths from TB are in developing countries. TB is a disease that affects some of the most vulnerable communities around the world and those are the people who need support for healthy lives more than anyone. People with compromised immune systems are most at risk for becoming sick from TB. And in 2015, 1 out of 3 HIV related deaths was caused by TB. So you might wonder why a TB drug for children is just now getting to the market, and with good reason. Sadly, it has to do with the fact that there simply is not a lot of incentive for pharmaceutical companies to profit from a children’s TB drug. The market for a children’s TB drug is small in terms of revenue and doesn’t bring in huge profit. Which is why efforts to create this drug took global support from governments, drug companies, NGOs and the voices of global citizens. In this case, the collaborative effort will help prevent nearly 400 child deaths per day. What are the benefits of having a TB drug just for children? Because TB is a bacteria, it’s treated with antibiotics, which also means there’s danger of the TB bacteria becoming resistant to TB drugs if medication is not taken properly. Since children with TB previously had to crush adult drugs up and take estimated portions, the dosage was often inconsistent, raising the risk of creating a drug-resistant strain of TB. The new calculated dose for children means less risk of that risk—which is good for people of all ages. TB Alliance expects the new children’s dose of the TB drug to greatly improve outcomes and treatment in beating TB. This can help prevent the 480,000 people who developed multi-drug resistant TB in 2014 from happening in future years. More good news? The drug will come at a low cost and be available to children in the areas most affected by TB by the end of January 2016. In the past twenty-five years, the world cut in half the number of deaths from TB. With continued advocacy and efforts, preventable and curable diseases can be eradicated. Global efforts to combat diseases such as TB, HIV, and malaria, which affect poverty stricken regions more than others, can usually be seen over the long term rather than the short term. For example, between 2000 and 2015, 43 million lives were saved thanks to TB drugs. So with a new drug designed to provide care for children, just think what the world can accomplish in the next 15 years. Read more at Global Citizen and tell world leaders to support the Global Fund to Fight AIDS, TB, and Malaria!